The galleries will be open late for Happy Hour! 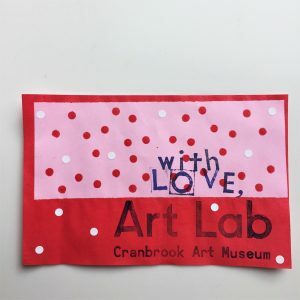 Print custom valentines in the Art Lab using silk screen stencils and relief print techniques. 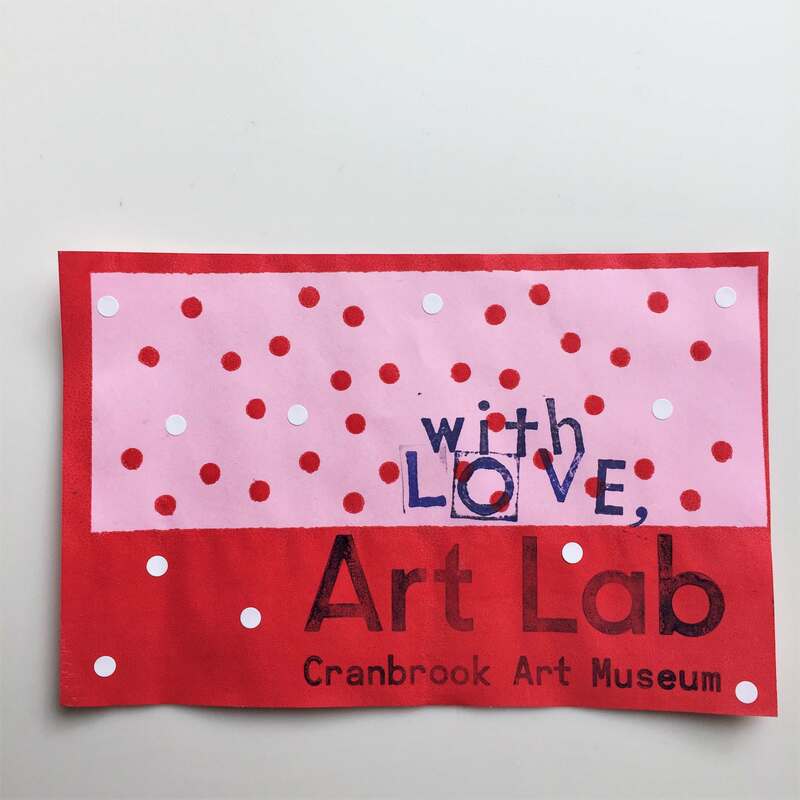 Visit the galleries to kick off Hearts for Art: show us which artwork you love by placing paper hearts on the floor in front of your artwork crush. Activities free with gallery admission. Cash bar and light snacks.